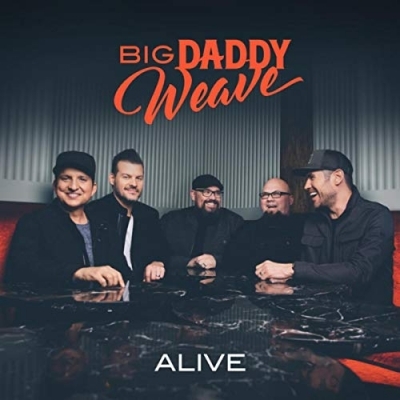 Curb | Word Entertainment award-winning band Big Daddy Weave's highly anticipated new song, “Alive,” releases today. The new single makes its debut at radio while the music video for "Alive" launches on multiple outlets online. "Alive" is the first single from the band's new album, slated to release this fall. View the music video below. Following the near death of Jay Weaver, the passing of Mike and Jay Weaver’s father on Christmas Day 2017, and the cancer diagnosis of their mother, the release of “Alive” represents a definitive statement of life for one of Christian music's biggest headlining touring artists. The band is able to share the new song along with many of their hits and fan favorites on "The Alive Tour," which just kicked off last night in Ohio. The 35-city tour is set to run through April.